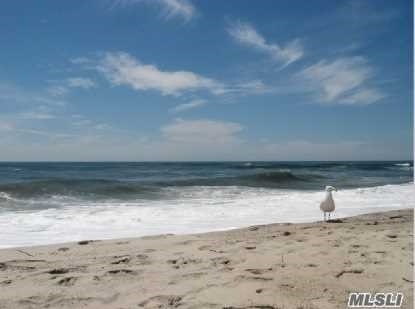 WESTHAMPTON BOAT LOVERS SUMMER GETAWAY! 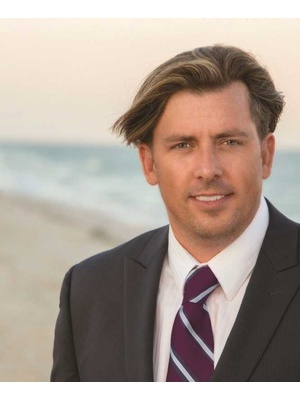 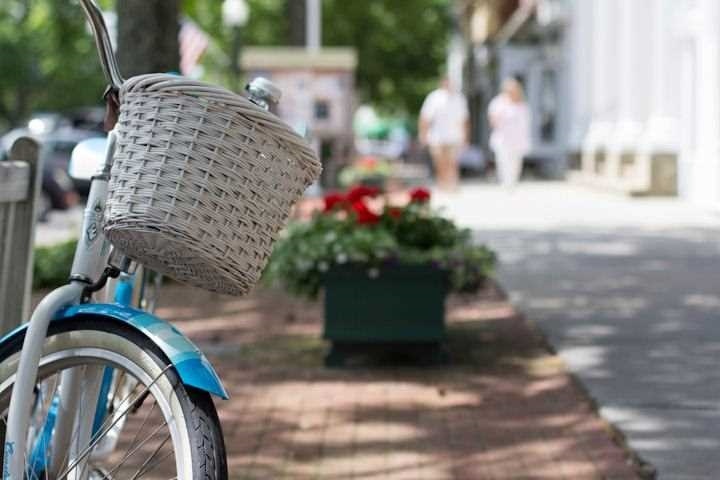 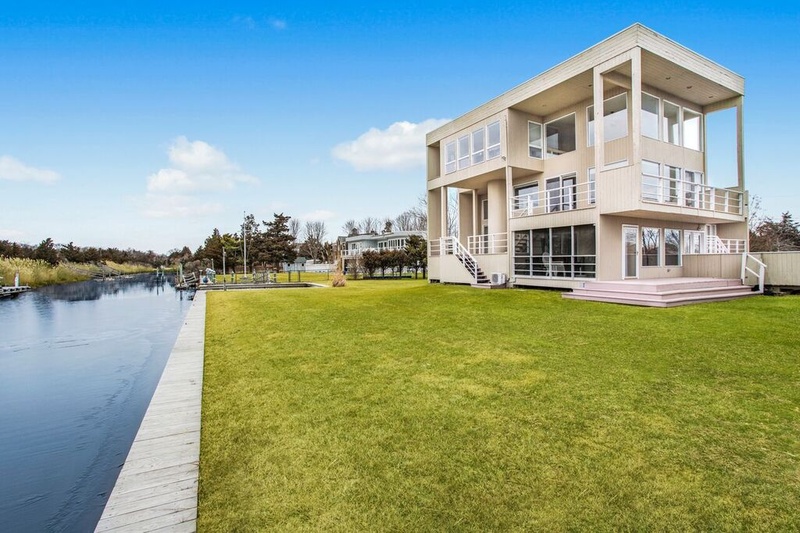 Westhampton Boat Lovers Ideal Summer Getaway! 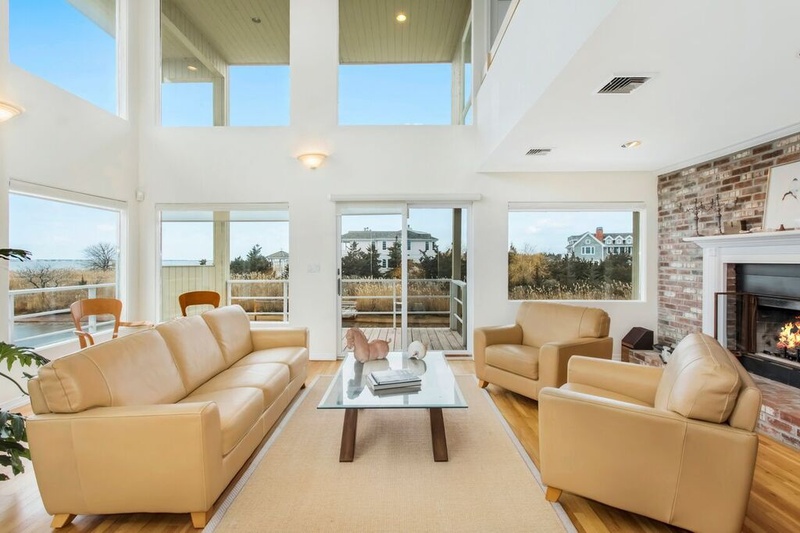 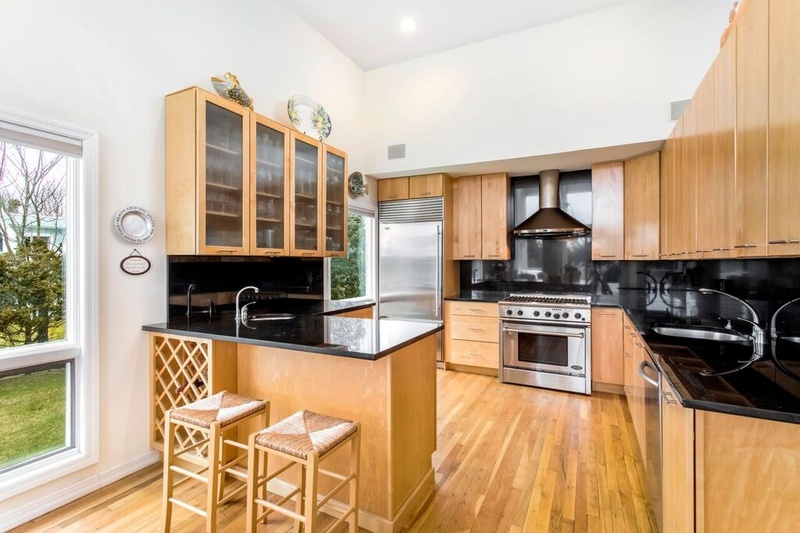 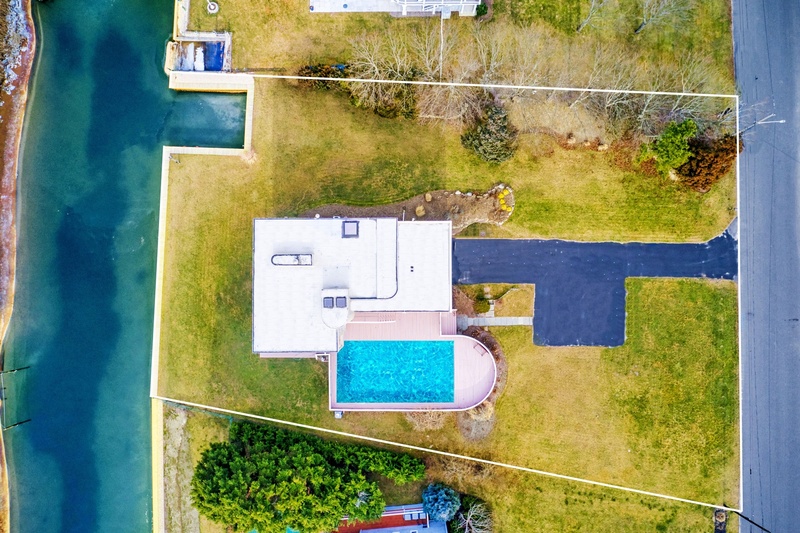 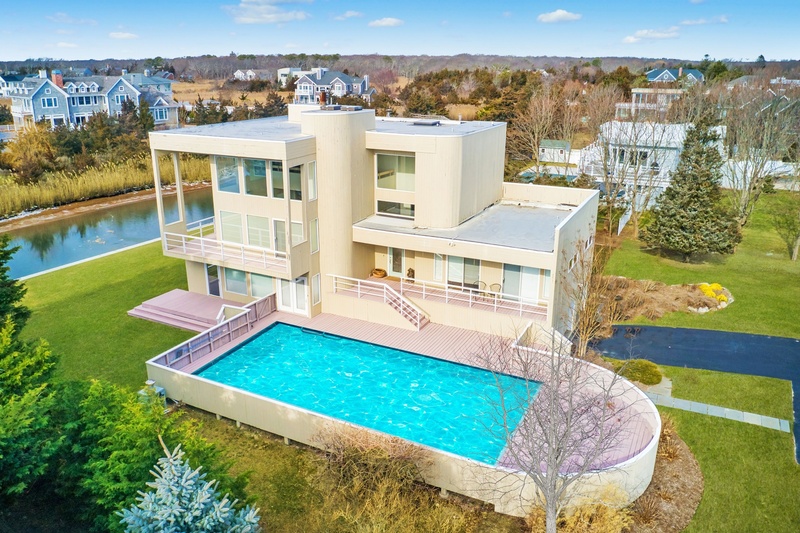 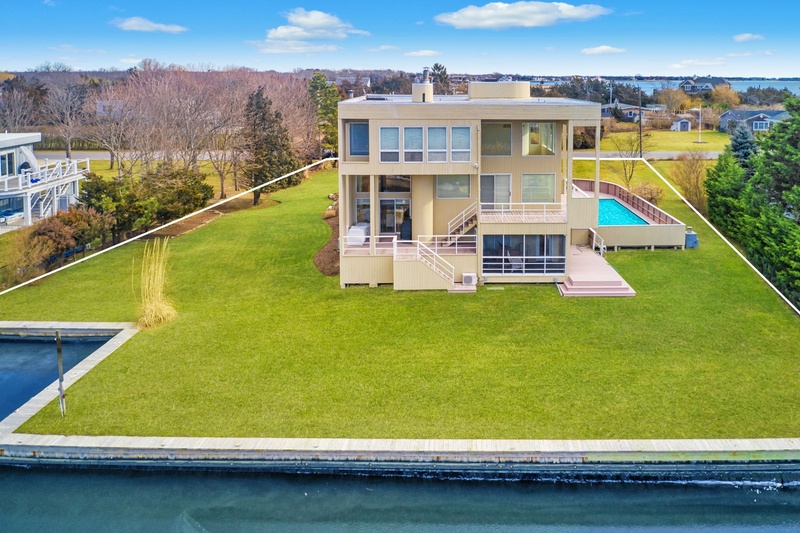 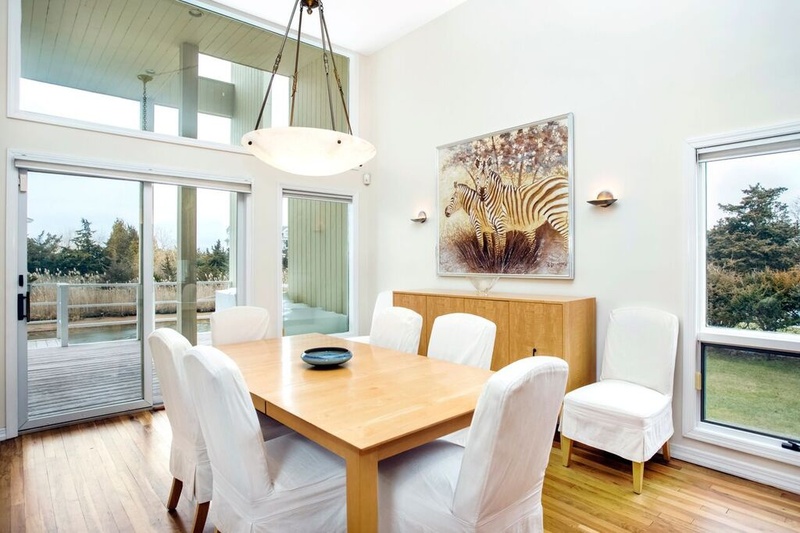 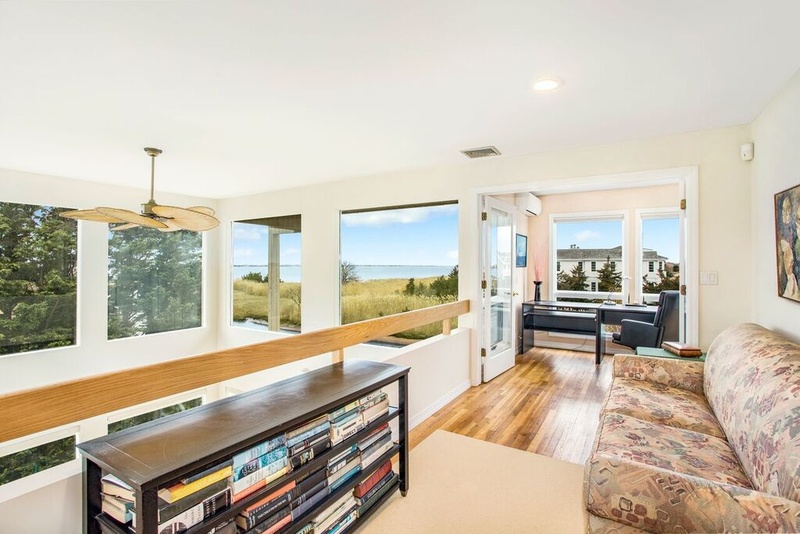 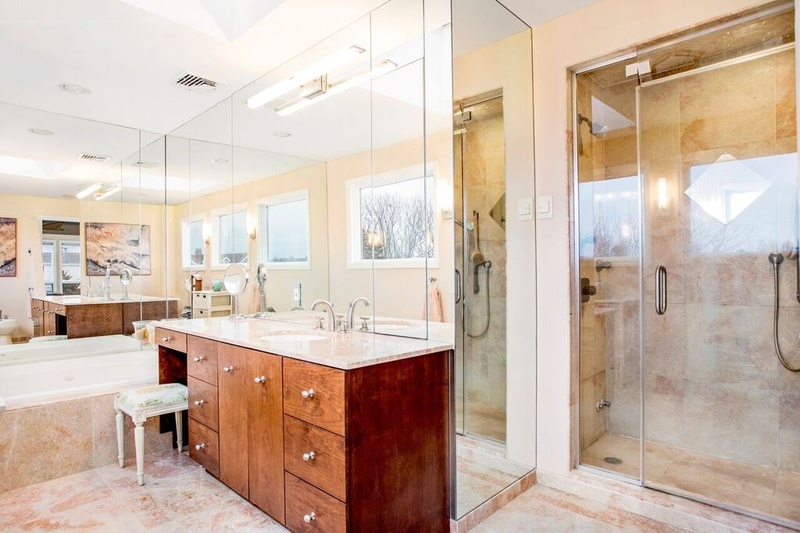 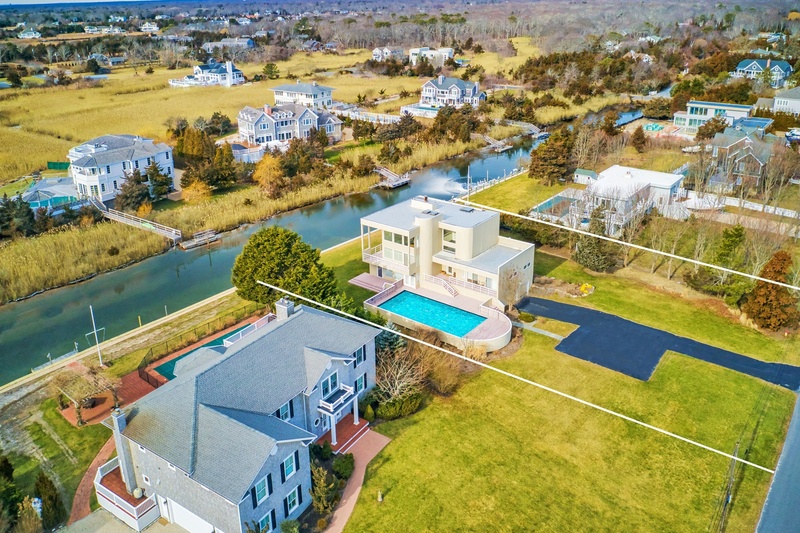 Beautiful 3 Level Contemporary perfectly located and protected on Deepwater Canal just 250 ft from the wide open waters of Moriches Bay!! 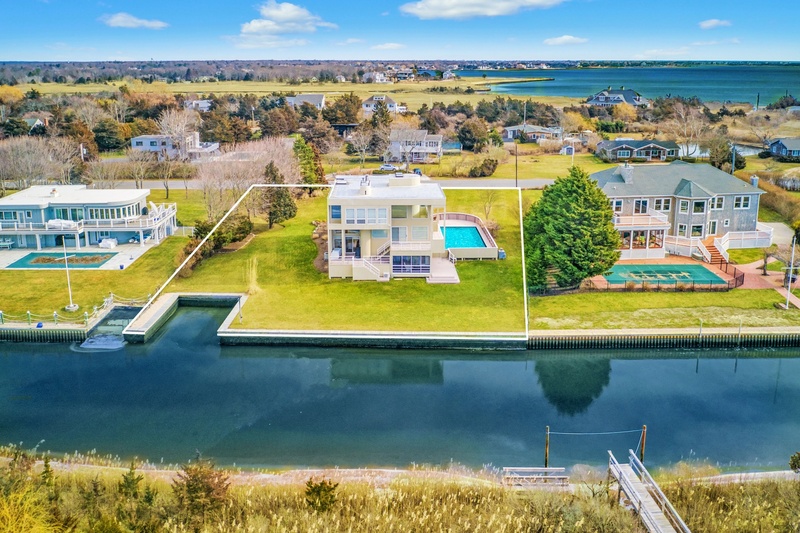 Boasting 4 Beds , 3 Full baths and Fully equipped to entertain all Summer long, this Hamptons Summer retreat comes with 125 ft of bulkheading complete with Boat slip easily accomodating up to a 38 ft Craft! 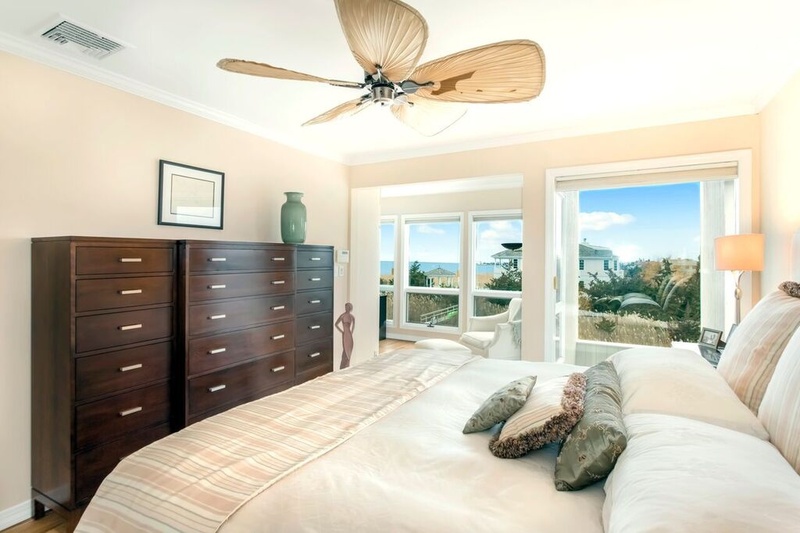 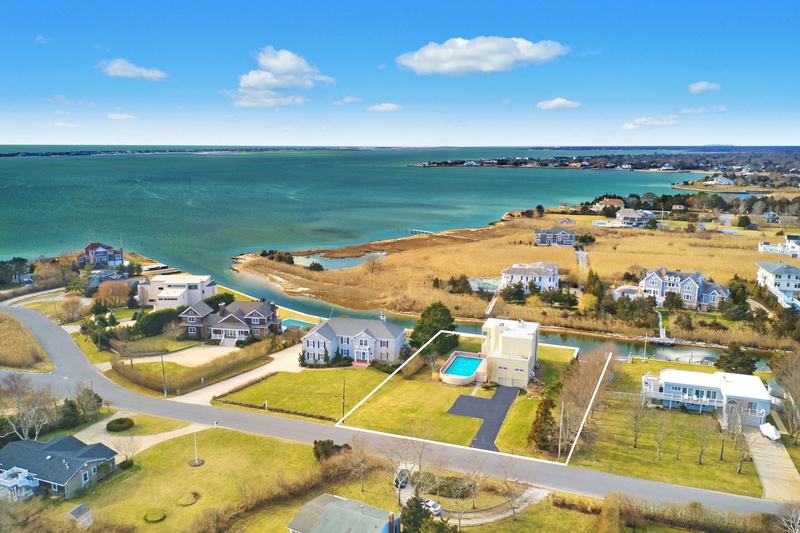 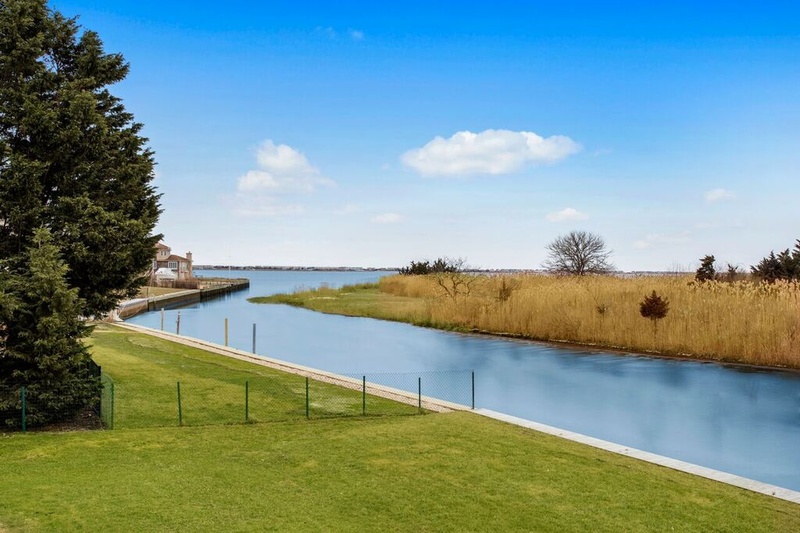 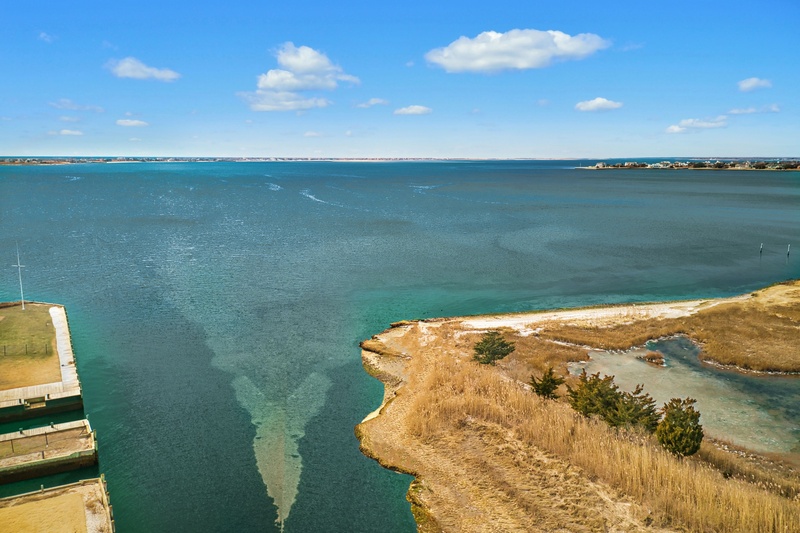 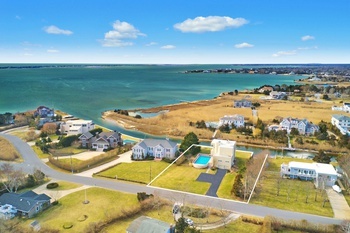 Enjoy your Summers in the Hamptons , the way it it is meant to be, on the water, with multiple entertaining spaces, warm bay breezes , and your sun soaked heated pool surrounded by wonderful endless Bay views!! 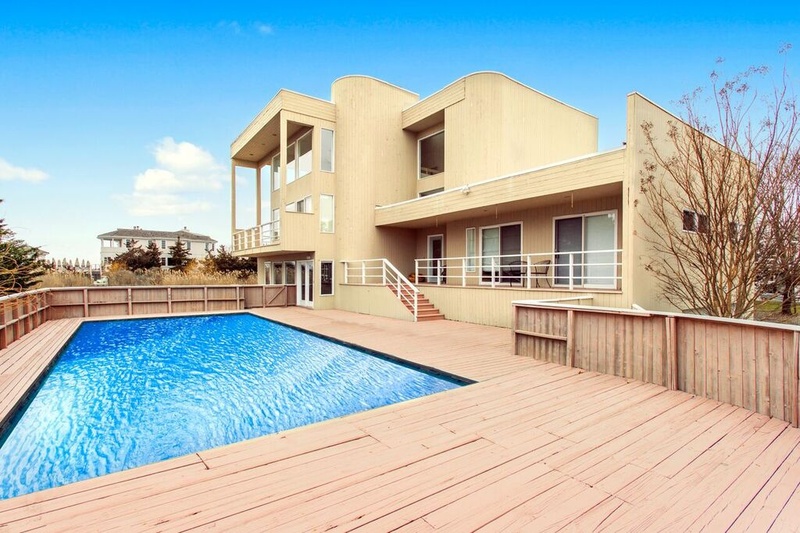 Welcome Home !